J S. Connor’s New Look! We are very excited to announce the launch of the new look for John S. Connor, Inc., www.jsconnor.com. 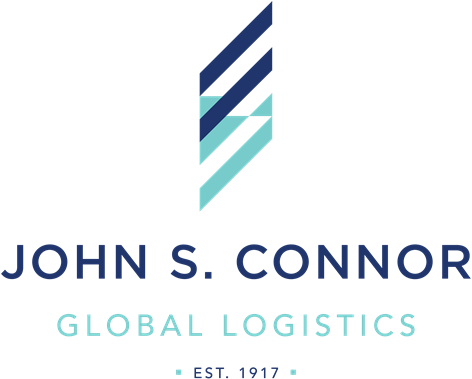 After much time, thought and effort by a company team, today we are excited to share with you the new John S. Connor logo and website. Over the past several months we worked closely with What Works Studio to develop a brand identity that reflects both our proud legacy and our dedication to innovation and service. This new logo system helps John S.Connor to present itself in such a way that reflects its rich history, caliber of service to its clients, and competitiveness in a 21st Century marketplace that challenges businesses to remain adaptable and effective while staying true to the core attributes that differentiate JSC from the competition. We are interested in your feedback as we continue to evolve our site and capabilities! We look forward to providing excellent service to you and your organization in the coming decades and working diligently to assist you in achieving your business goals.